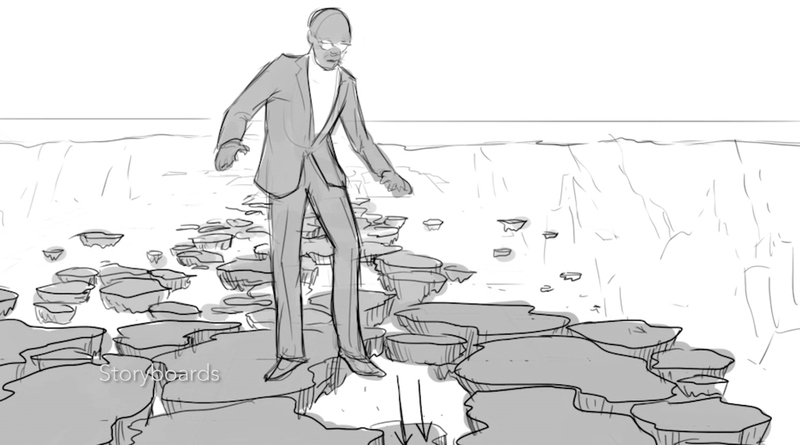 We worked with our friends at DDB Chicago, Pony Show Entertainment, and director Spike Lee to create “Chasm” for Capital One, which features Samuel L. Jackson walking across a giant cavern on a bridge made of levitating stepping stones. 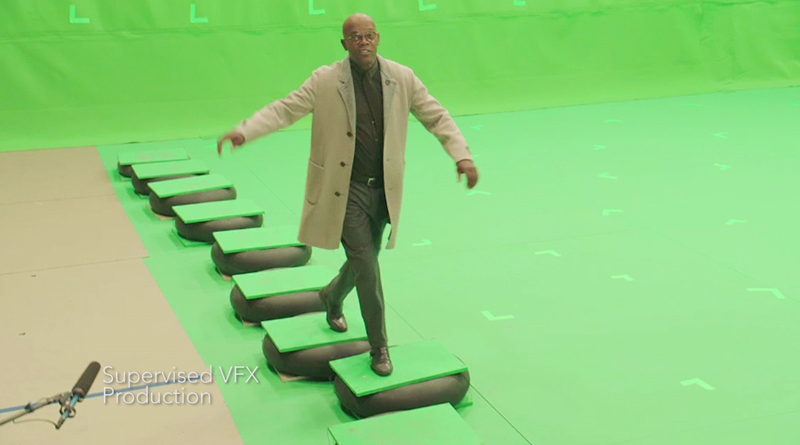 For the production, Rob Churchill designed a rig that simulated an unsteady stone bridge for Jackson to walk across. 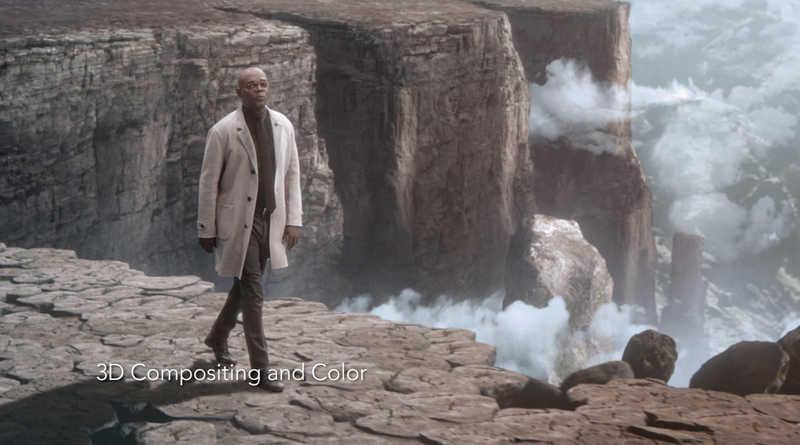 In post, Churchill supervised the company’s dedicated team of visual effects artists and compositors in creating the monumental, photo-realistic environment that surrounds Jackson. 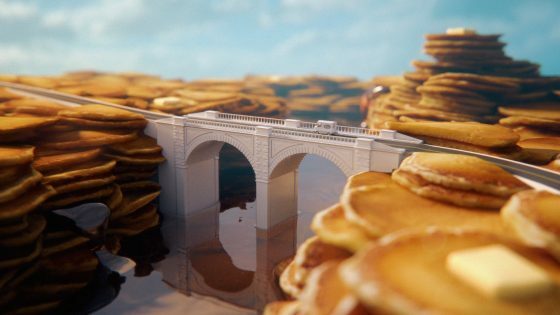 That included meticulously detailed 3D worlds showing layers of canyon and mountains receding to the horizon, passing clouds, waterfalls flowing into rivers, cloud shadows, and other details that cement the illusion. 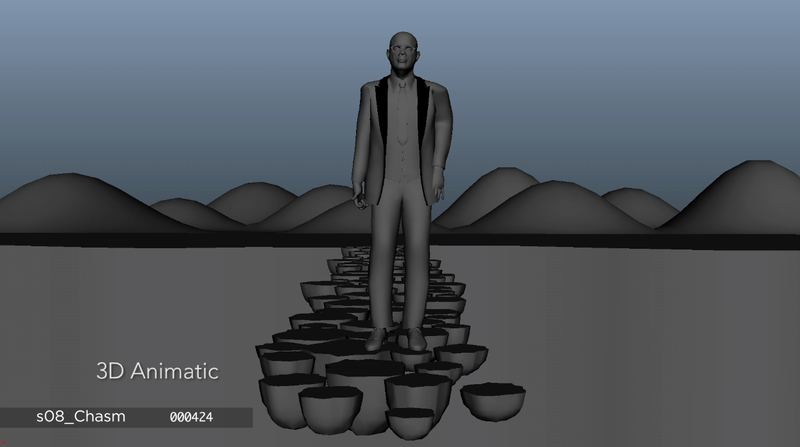 The entire environment was previsualized prior to production allowing Spike Lee and his team to design the shots and choreograph Jackson’s movement. 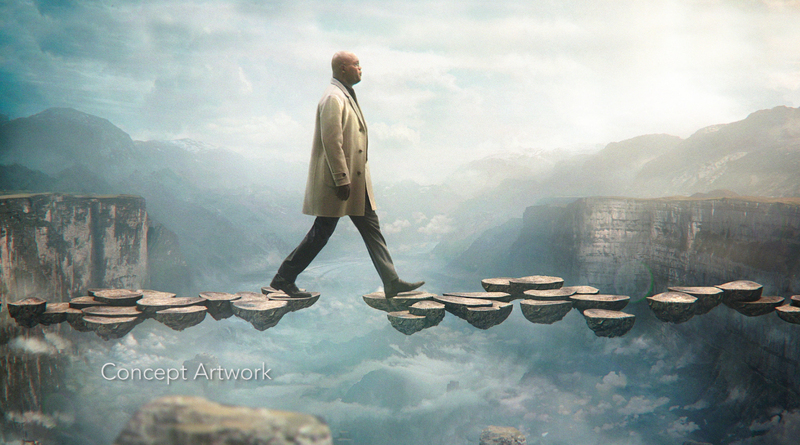 The pre-viz gave us a head start with post, providing us with more time to focus on creative refinements with VFX and comp.